Thank you for your continuing trust. 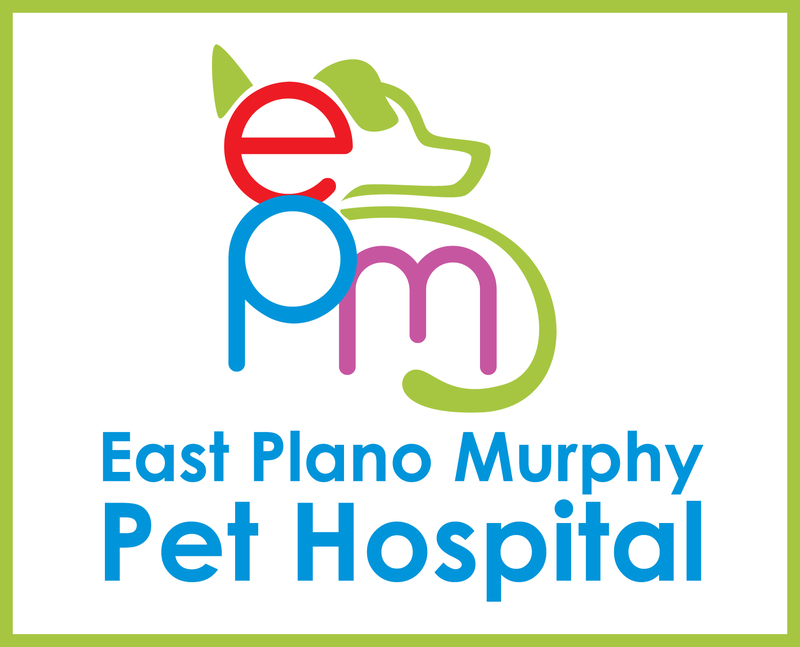 For those of you who are new to this website or new to the practice, let me tell you a few things about East Plano Murphy Pet Hospital, its staff, and myself. I’ve been a veterinarian for more than 20 years, and have been a humble servant of pets since I was 17 years old. I received training from the University of the Philippines and also Cornell University (New York). My wife Jessica and I have two kids and a few pets, including the fosters once in a while. We’ve been proud Texas residents for two decades. 1) Being honest and upfront. 2) Giving you all the options and keeping communications open. No pressure. 3) Promoting preventive healthcare. Regular wellness exams help catch potential problems. By doing this, you avoid crisis management that can be financially and emotionally draining. 4) We keep overhead expenses low. We get the best deals on medications and pass on the savings to you. 5) As a doctor, I’m always improving my skills. I stay up to date with cutting edge technology, but also stay with older proven cost effective remedies. Specialist referral is within reach as well as overnight care at an independent ER. 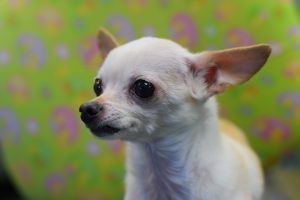 Our loyal staff will use their experience to make sure your pets receive the best care and treated with respect. All of our staff is dedicated to making sure your pets get all the loving care they need during their stay. This group is like family and we make sure your pets feel like they belong no matter how brief their stay may be. Most of the staff were clients, kids who grew up coming here with their pets. Some started volunteering and then got hired. We have helped thousands of pets over the years and appreciate the owners’ full commitment to make their pets lives better. Help us help you see amazing results: healthier, happier pets. We take pride in having a higher than usual proportion of Bachelor’s and Associate’s Degree holders on staff . That is very special for a veterinary hospital and might be a rare find in some areas. Our doctors also are very seasoned and have a combined experience of almost 100 years! Below you can find the forms for some of our commonly used services. Click to download the file and bring a completed form to your next visit.